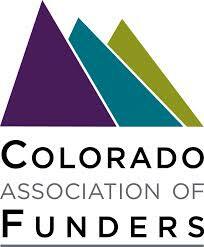 The Colorado Association of Funders, Colorado Nonprofit Association, and Community Resource Center are proud to present C(3) Forum! This full-day event brings together nonprofit professionals and funders from across the state for interaction, engagement, and discussion. Contact BillieAnne Kennedy, Major Events Manager, at (303) 832-5329 bkennedy@coloradononprofits.org.